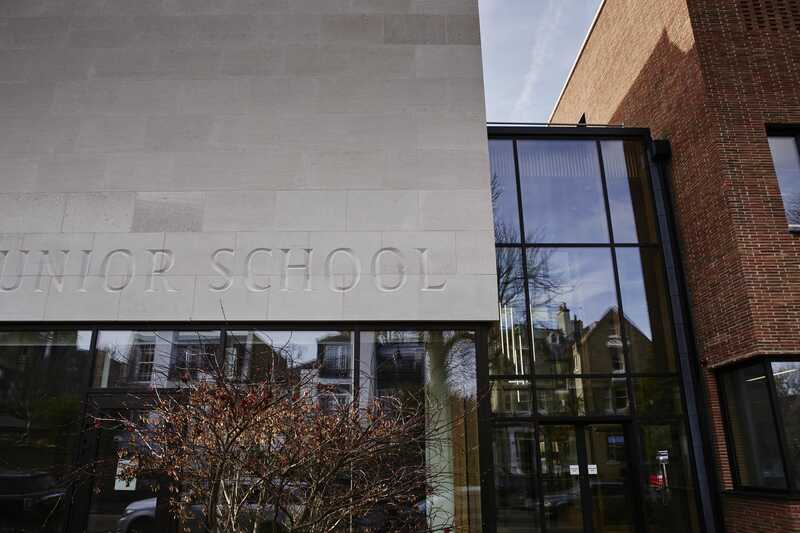 Newly built within walking distance of the upmarket environs of Kenwood House and Hampstead Heath, Highgate Junior School is state-of-the-art; both in terms of its educational practices and its structure. Designed along the best Passivhaus principles, the building provides low energy usage and is extremely efficient in operation. 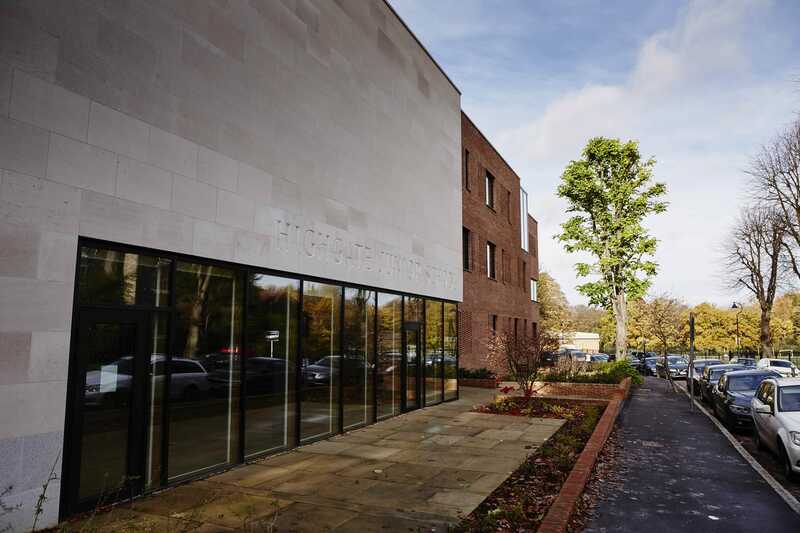 Naturally it uses several advanced technologies to achieve the optimum learning environment, so we were very happy when Wates Building Services Ltd appointed us to provide the Building Management System. Integrating the most sophisticated systems. Our ambition was to integrate the various systems within the school and then control them correctly. 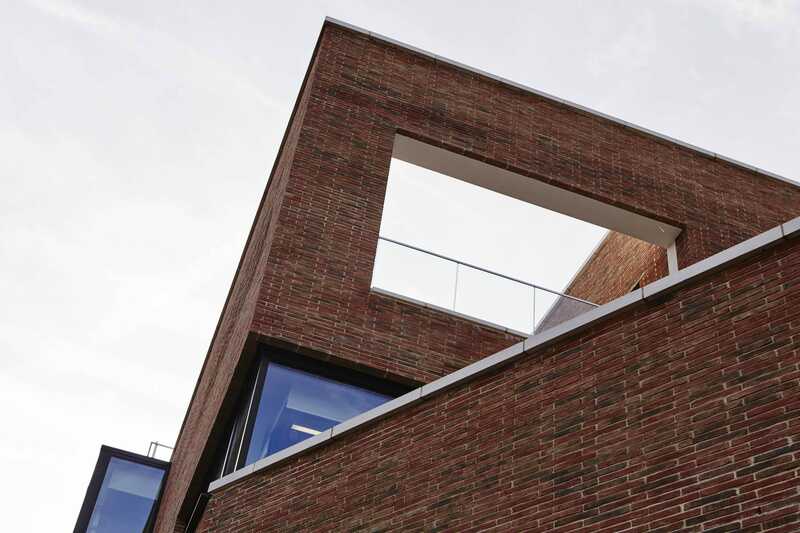 Natural ventilation provided each classroom with fresh air and cooling. 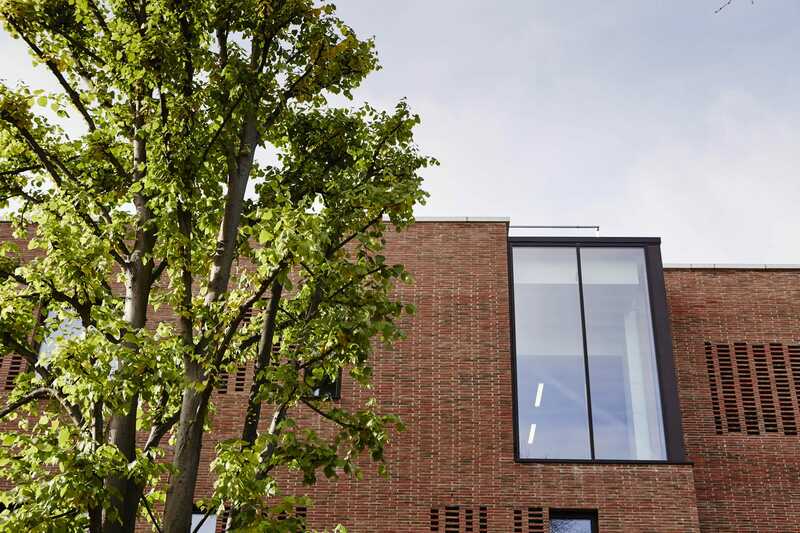 But the systems also included night purging to prevent overheating, as well as packaged air handling units providing make up air to the classrooms and heat recovery to maximise efficient operation. Hot water and heating to the school’s radiators and the underfloor heating in larger open spaces were all powered by LTHW boilers. We provided BACnet carbon dioxide, space temperature and setpoint adjusters with onboard input/output in each classroom to save on installation costs and to allow the controls to be wired back locally to the sensor. All the sensors have a traffic light display showing carbon dioxide levels and are monitored on BACnet MS/TP networks reporting to the main network and sharing information with the whole system. Our Trend Building Management System used a range of Trend IQ4E controllers to integrate the various systems and control the main plant directly. Trend Open Network Node controllers integrate the independent controls of third party systems. Control of the classroom. The new 963 Supervisor, fully engineered with graphics, shows all the systems controlled by the BMS – allowing the school full control and easy navigation. Our management system also monitors water, gas and electrical meters and even produces special user pages to allow the pupils to study their school’s energy usage.